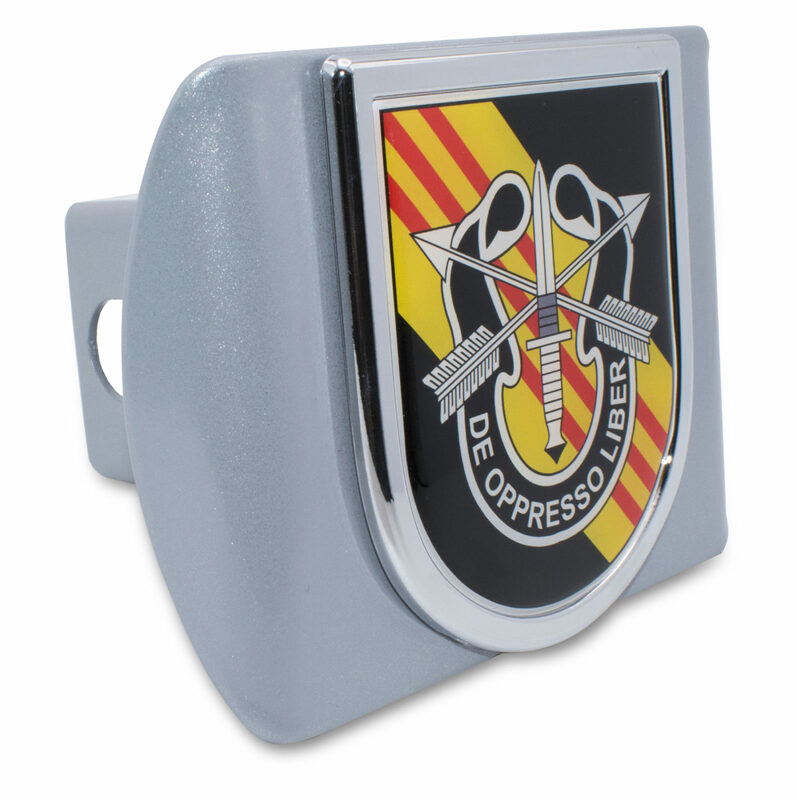 Elektroplate’s elegant custom hitch covers are utilized in many industries including dealerships, OEM applications, fundraising, specialty retail, and corporate promotions. We offer two different styles that will accommodate any budget! Whether you are looking for a budget-friendly option in our plastic hitch covers or are in need of a heavy-duty all metal hitch cover, we can find the perfect option for you. Both versions are miles ahead of the competition in materials and appearance. There are several different design options to choose from. 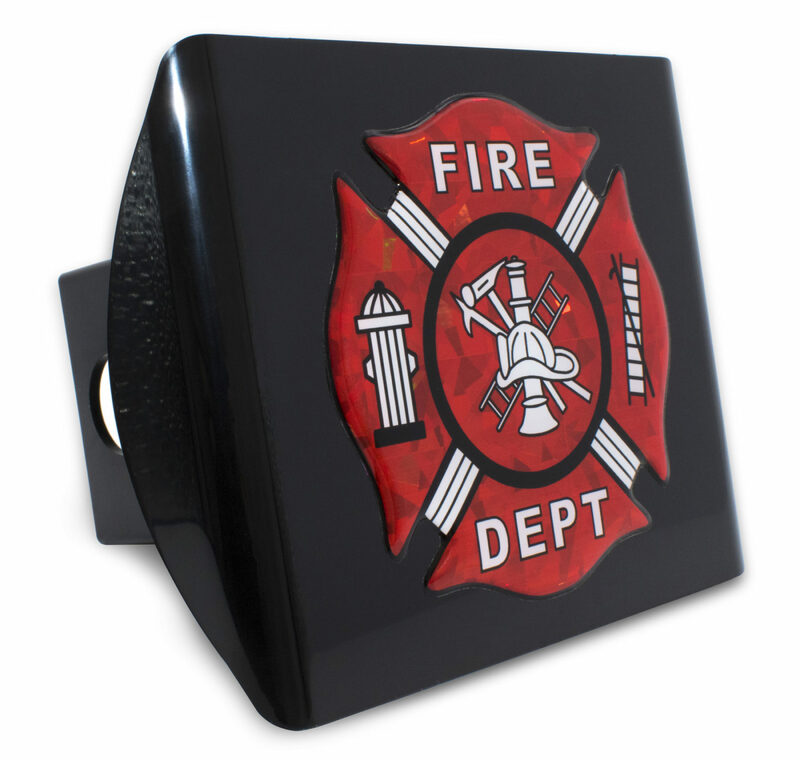 The steel hitch cover mount is available in multiple color options including shiny chrome, brushed chrome, black, red, or a custom color of your choice. 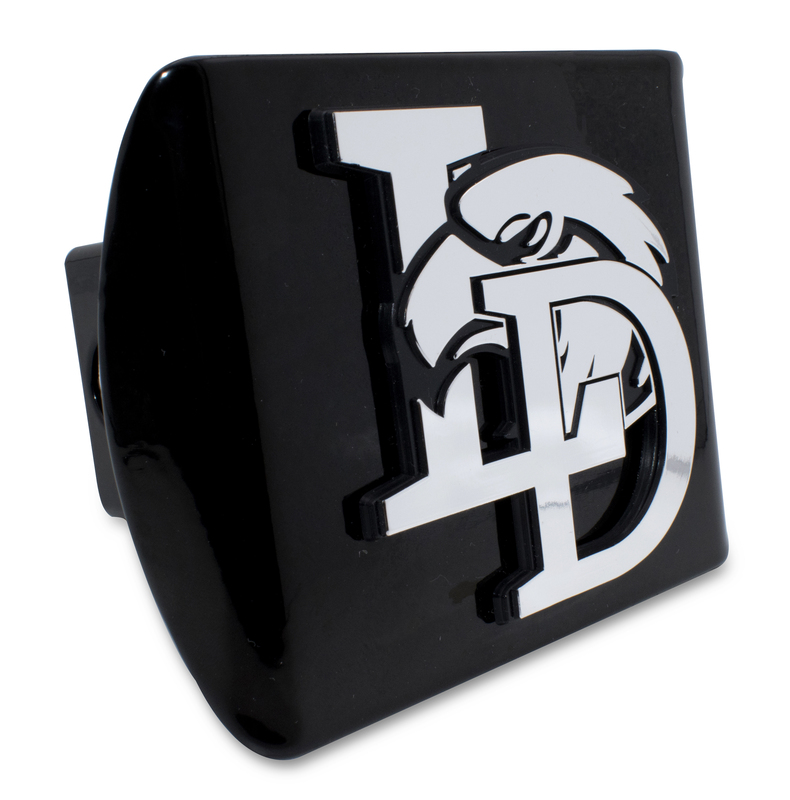 The plastic hitch cover is available in black and shiny chrome. 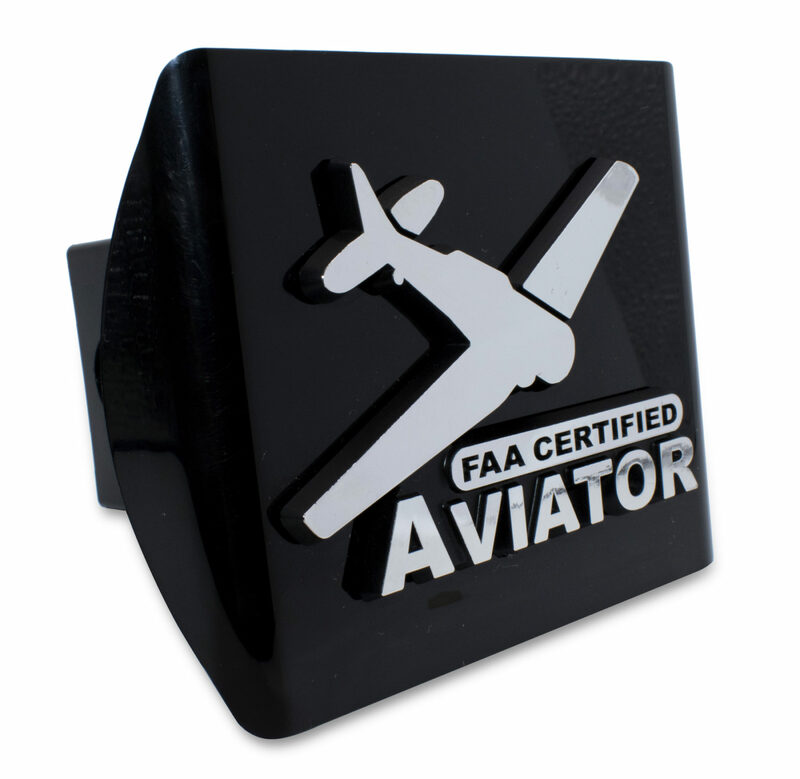 After choosing the perfect hitch mount, there are also multiple options for the decorative emblem that will be adhered to the hitch cover including laser cut stainless steel, chrome-plated ABS, or a UV protected domed decal. Our team can present the best design options for your logo and budget. Request Custom Hitch Cover Quote!